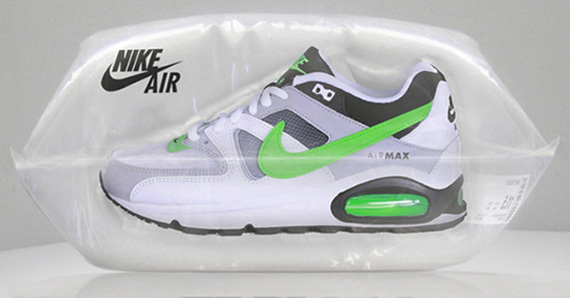 The Sneaker industry is on a constant change with new technologies, inspirations, models etc and soon, you can probably expect a change in packaging; at least in the eyes of Ralf Schroeder who came up with this unique concept of “Nike Air” bags that house your kicks. Would you prefer this concept over the regular boxes? 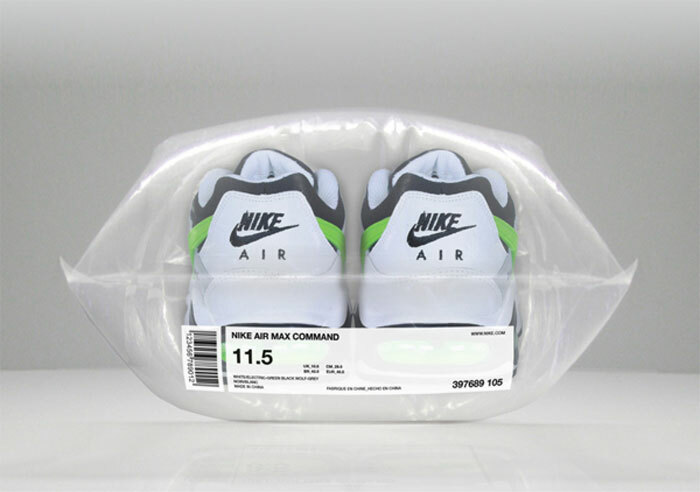 Imagine all of your runners packaged in a fresh bag with nothing but the label. Let us know if you’d pick a few of these up for your collection if they were to release! NO VERY WACK, I WOULD EVEN CALL IT WACKSAUCE, IF YOU WILL. It hott I like it! Then what would all the hypebeast resellers do who wear their kicks then sell them as DS do?